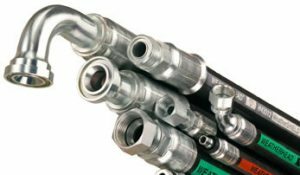 We have in-stock mass quantities of Weatherhead Hydraulic Hoses Fittings. Eaton Hydraulic Fittings made to your specifications while you wait! 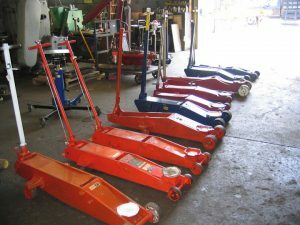 Here at AFI Direct Service we stock new and rebuilt hydraulic shafts and hydraulic cylinders to suit many applications! Not only do we stock cylinders but we also stock Jacks, Valves, Pumps (including grease pumps), and many other hydraulic products. If we don’t have your specific hydraulic product in stock we can get most hydraulic cylinders and hydraulic-related products within a matter of days if not sooner! Come to AFI Direct Service for all of your hydraulic products. We are positive that you will be highly-pleased by the quality of our hydraulic products and services as well as the great prices that we offer on our products. Below you will see a more thorough list of the hydraulic products we sell as well as a list of the brands that we sell.